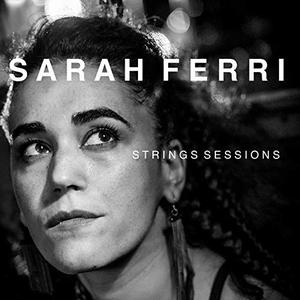 The Belgian-Italian musician Sarah Ferri composes songs to hum along. Now she is releasing an EP titled "Strings Sessions" after two successful albums. For this, six songs from their previous albums, the swinging "Ferritales" (2014) and the cinematic "Displeasure" (2016), were disassembled and rearranged for strings.